In my current role about a third of the databases I look after are on SQL Server. The University as a whole has more SQL Server than Oracle, but most of the key systems are on Oracle and that is what my department work on. A couple of days ago I had a message from a colleague in another team, asking me if I could take a look at a performance problem on a SQL Server database that sits under SCCM. Cue panic, cold sweats, paranoia, fear of being “found out” etc. 🙂 A few seconds later I gathered myself and thought, what would I do if this were an Oracle database? With that safety blanket firmly in hand, I plugged through the process like I would on Oracle (turn it off and on again 🙂 ) and a bit later everything was OK. It was a little bit random, but we got there. Lack of AutoNumber/Identity columns in Oracle (solution). 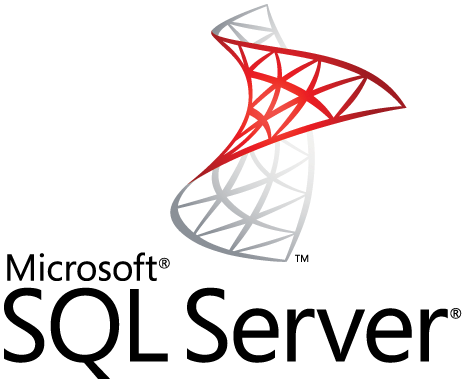 How to return recordsets from stored procedures (solution).